It is the year 2306. Thirteen years have passed since Captain James T. Kirk was swept away by the Nexus, after saving the crew of the Enterprise-B. The remaining crew members of the original USS Enterprise have gone their separate ways. 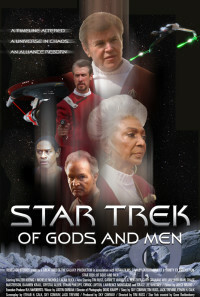 Captain Nyota Uhura and Captain Pavel Chekov, along with Captain John Harriman of the Enterprise-B, come together for a special dedication in honor of Kirk's Enterprise. Their reunion is cut short when they receive a distress call from a mysterious planet, that presses the three friends to embark on a mission that will change their lives forever. Regions are unavailable for this movie. 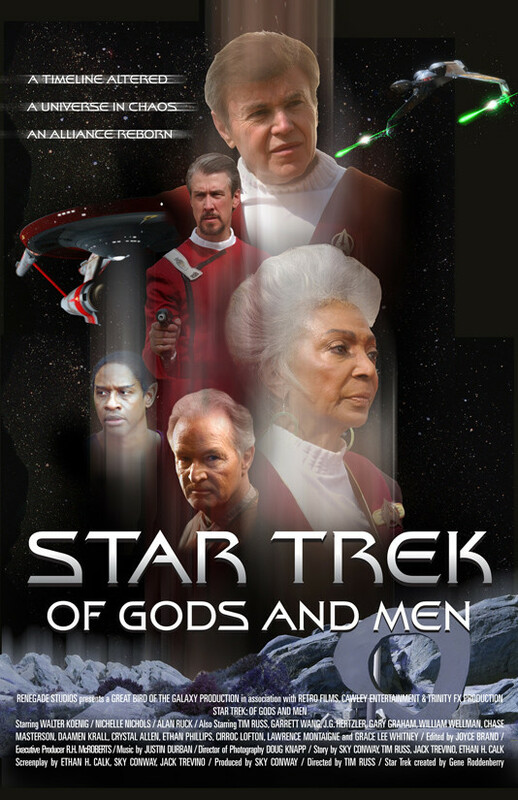 Click the "Watch on Netflix" button to find out if Star Trek: Of Gods and Men is playing in your country.